Yesterday on Sunday 16 May 2010 the Final of T20 World cup 2010 was played between ODI Champions Australia and Inventors of the Cricket England in Barbados in which England Defeated Australia by 7 wickets and won First T20 World cup 2010. This is also First time that England has won any major ICC World Event. England won the toss and decided to bowl first which proved to be a good decision and they where able to stop Australia on low total of 147 for loss of 6 wickets in 20 overs. England got the total for loss of 3 wickets in 17 overs and won the Final. 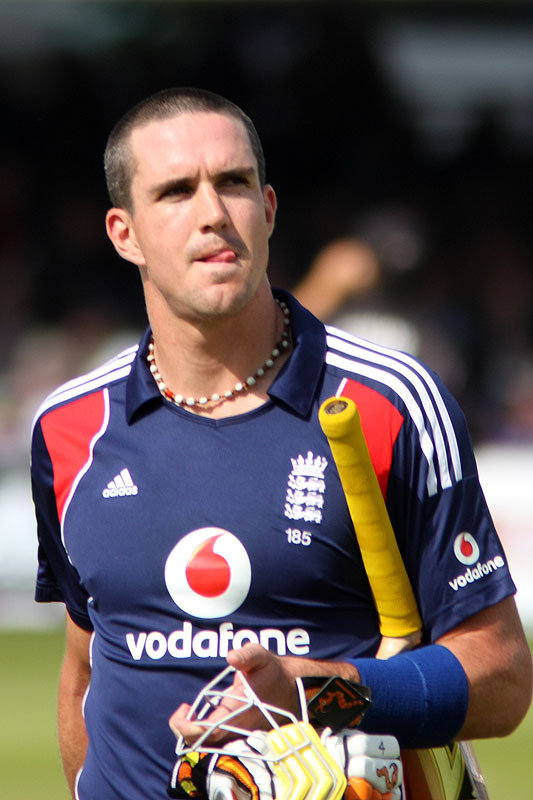 Kevin Pietersen was declared man of the series for his great batting in whole Tournament. English team was really happy while Australians where really sad.